Something to look forward to: Incremental improvements to LG's high-end TVs are in the process of being rolled out. New 2019 models are going on sale soon, along with the promise of incoming firmware updates for Apple device compatibility and the addition of Amazon Alexa. HDMI 2.1 brings a whole host of improvements. 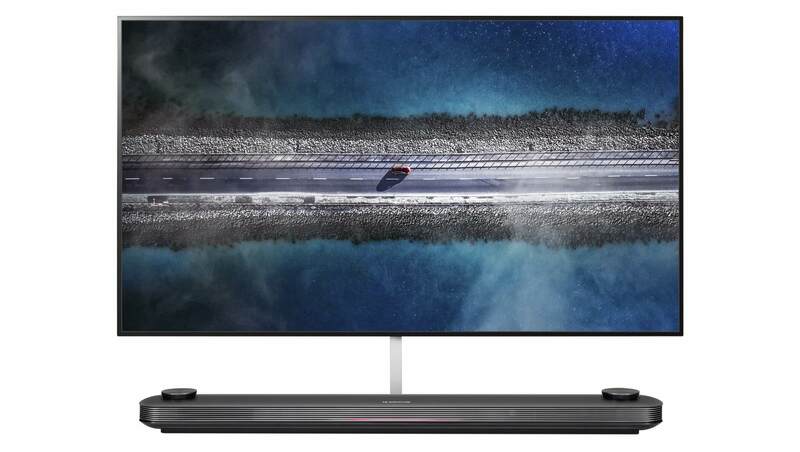 LG Electronics has revealed its high end OLED and NanoCell TVs that will be arriving later this week. OLED models now account for one-fifth of high-end models from LG with unit sales figures expected to more than double over the next two years. This year's latest and greatest will be available in sizes up 86 inches, bringing a new processor to handle all of the AI features. The Alpha 9 Gen 2 will be yet another chip using deep learning for image processing and audio enhancement, also accounting for ambient lighting conditions. Around summertime, LG will be rolling out support for Apple AirPlay 2 and Apple HomeKit to their 2019 premium lineup so that iPhone and iPad owners can easily cast media to their TVs. Firmware updates will also bring support for Amazon Alexa. Google Assistant is already installed and will be available at launch. Certain 2019 models, some OLED and some NanoCell, will feature HDMI 2.1 with support for 120FPS 4K content as well as the 4K high frame rate standard. Variable refresh rates are also supported as well as enhanced audio return channel. Specialty models going up for sale include the 88Z9 8K OLED and the LG Signature OLED TV R, better known as the rollable TV from CES. While both of these are sure to impress, pricing will be a turn off to those who care to even ask what the price is. Pricing will go live later this week once LG officially puts the new OLED and NanoCell TVs on sale.